Due to requests from other owners, we are pleased to announce that we will be offering through the ThreeTwenty storefront ST-style SE emblems. 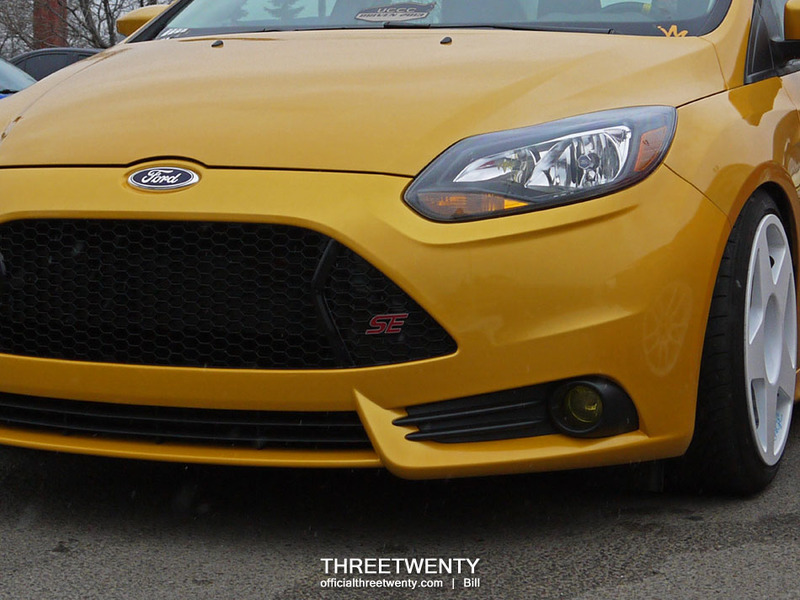 As seen on the project sedan, they will fix the issue owners face when converting an SE to the ST front end; Ford designed the grille to accept an emblem and without it the piece looks incomplete. No more will the only options be to keep an incorrect ST emblem or remove it and have an unfinished-looking grille. These will be 3D printed replacements, styled and coloured to match the original ST emblem, but instead will denote the car’s actual trim level. Two sizes will be offered – a smaller piece for the grille and larger piece for the trunk lid or hatch – just like the real ST emblems. There will be options to order either just the front or rear piece alone, or one of each together for a discounted total price. A pre-order will open tomorrow (June 17th 2014) on officialthreetwenty.bigcartel.com. Pricing and pre-order duration will be announced at that time. Please stay tuned! We hope you like these. Next Post Next post: Emblems Pre-Order has Started!